May 2018 Our SDM'18 paper obtains Best Paper Award! April 2018 Our FungalAI project on real-time surveillance of fungal infection from CT scans goes live. March 2018 Visiting Faculty in A/Prof Camille Kurtz' team at Paris Descartes University. January 2017 Dr Charlotte Pelletier and Benjamin Lucas join my research team. January 2017 Our 2 papers on Time series classification and parameter learning are accepted for SDM'18 - see Research. May 2016 Our paper on multiple hypotheses testing accepted for KDD'16! Mar-Jul 2018 Visiting Faculty at at Paris Descartes University; collaborating with A/Professor Camille Kurtz. 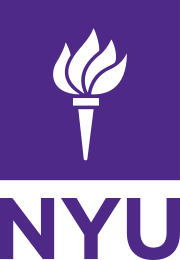 Sep-Dec 2017 Visiting Faculty at NYU in the Center for Data Science; collaborating with Professor F. Provost. September 2016 Visiting researcher at Professor J. Inglada's lab at the French Space Agency. April 2016 Visiting researcher at Professor E. Keogh's lab. May 2015 Invited researcher at A/Professor G. Forestier's lab. June 2014 Visiting researcher at Dr C. Raissï's lab. April-May-2014 Visiting researcher at Professor E. Keogh's lab. July 2013 Visiting researcher at A/Professor G. Forestier's lab. May 2011 Visiting researcher at Professor M. Teisseire's lab at the Remote Sensing Center. 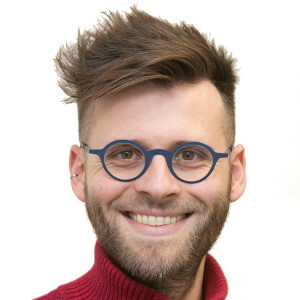 2009-2012 Doctoral researcher at the French Space Agency, Thalès and at the iCube laboratory. 2009-2012 Teaching assistant at the Computer Science Department of the University of Strasbourg.